Below are the videos from first field testing. 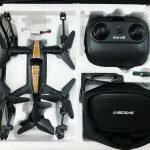 Please have in mind it was filmed with smartphones so the quality is poor, this week we will work with a cinematic camera, therefore you will soon see the full review of the drone in nicer quality. The second video is the endurance test (maybe boring) but it only shows the flight endurance of the model. We have done over 50 runs with the model, so far it looks very good. 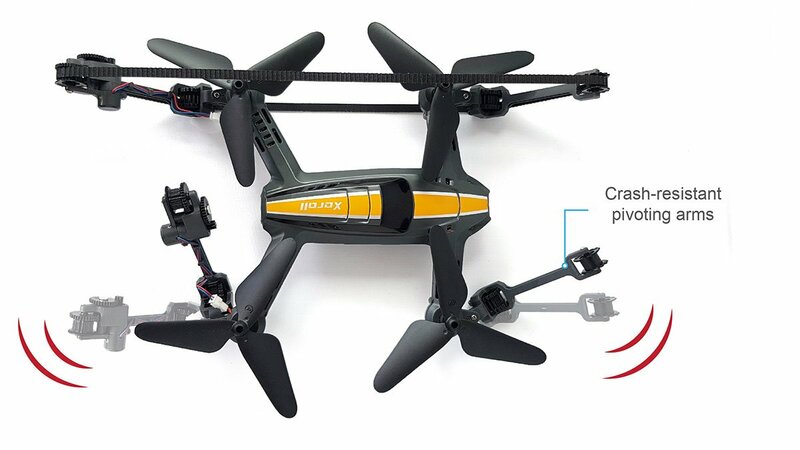 It has a good climbing rate, is very stable in the flight, the altitude hold mode works well (very handy for the beginners), it has good endurance. 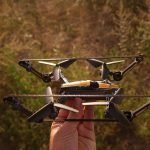 The drone is able to drive on most of the surfaces, even short grass. It is really fast, climbs well over obstacles. The hinges in the arms, function as expected: arms simply rotate once they collide with an obstacle (instead of breaking). The camera has no “jelly effect”, its field of view is precisely positioned, so the top corners represent the place of the tip of the arms, which is handy to judge if the drone will make through the opening etc. Also, the camera hood works great and prevents against flares and mechanical damage. We got all necessary certification, so we are ready to press the mass production button. But here is a little problem on the way: Despite the long negotiation with the factory. They will not start the production below the order of 4000 units (MOQ). As they have to open the assembly line: train staff, equip the line with necessary tools, order components in high quantity etc. At the moment we need to sale an additional 1900 units to complete the order. As we missing funds to complete order ourselves, due to the fact we just got billed for the international patent also tooling costed more than we initially calculated. In order to accelerate the process, this week we started looking for the distributors, retailers, that could help us complete the order. We will also run a quick Crowdfunding campaign. I do not want you to issue full refunds as i will be unable pitchase it again. Let us know when the crowdfunding campaign starts so we can spread the news and get 190 more supporters.